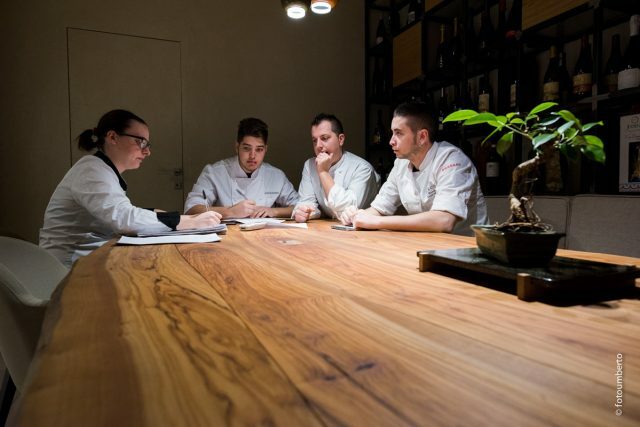 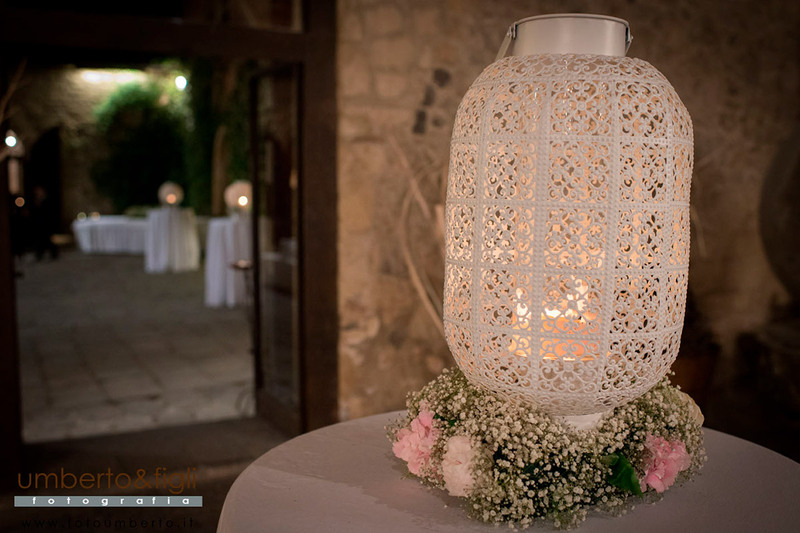 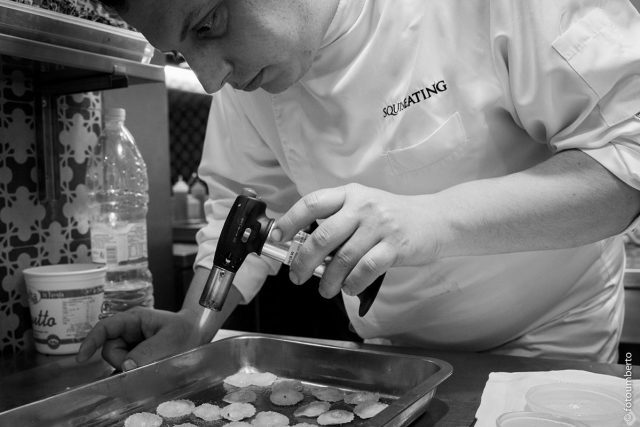 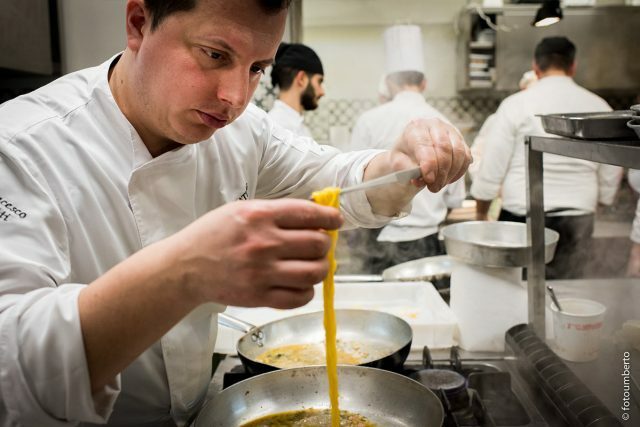 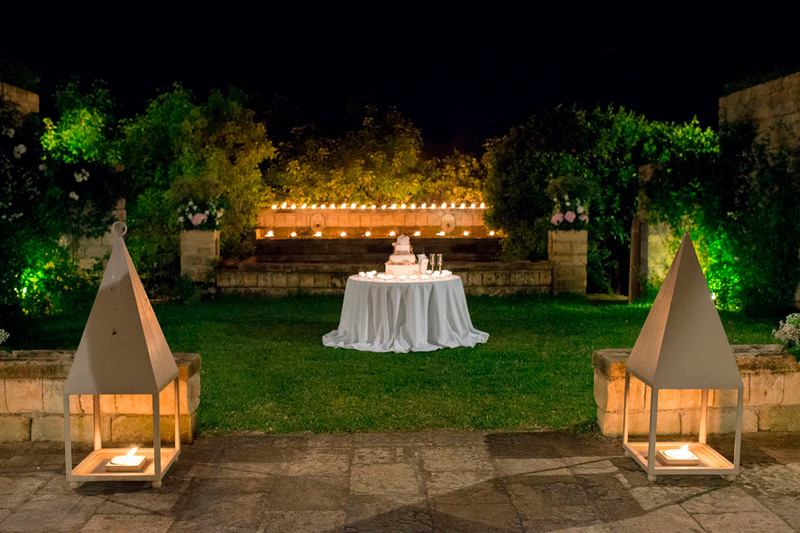 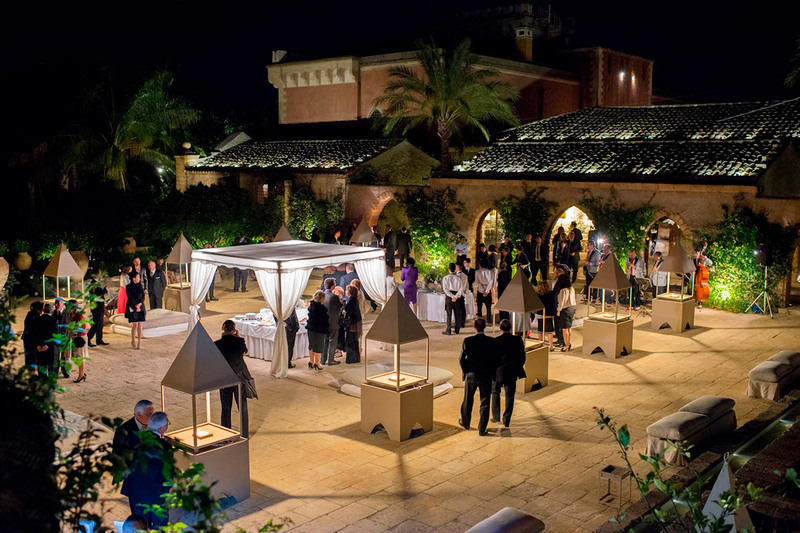 Squiseating is Ristorante Coria’s banqueting service, set up in 2013 with the experience and the talent of Domenico Colonnetta and Francesco Patti. 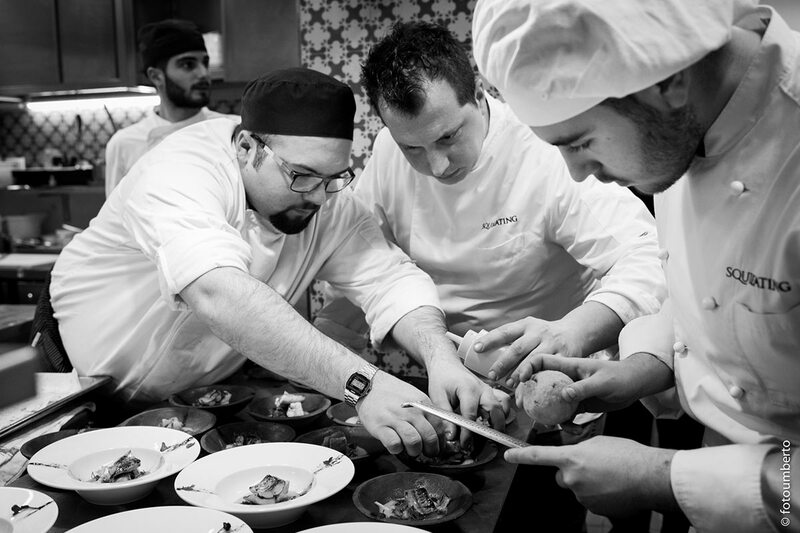 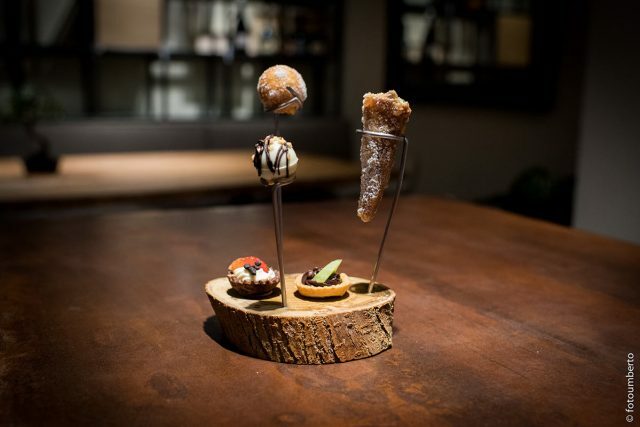 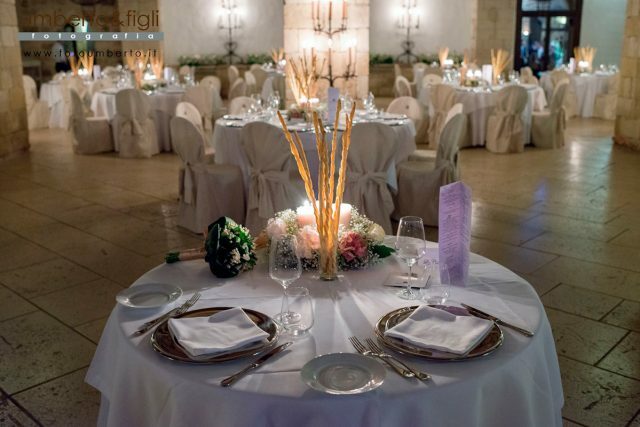 This is the first service of its kind created and managed by two Michelin-star chefs and, as such, it guarantees the utmost levels of excellence: originality and creative verve, combined with a level of professionalism which is unique in its sector, make Squiseating a reference point in the Sicilian banqueting scene (and beyond). 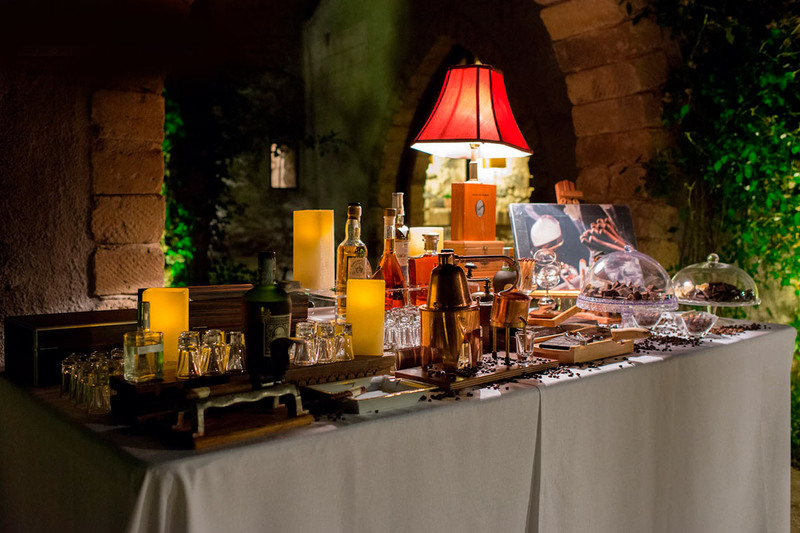 Every event is managed down to the tiniest detail, from the studying of the menu (of Sicilian inspiration but revisited according to the most up-to-date trends in food design) to the preparation of the dining room, carefully selecting all the particulars for a perfect mise en place impeccabile. 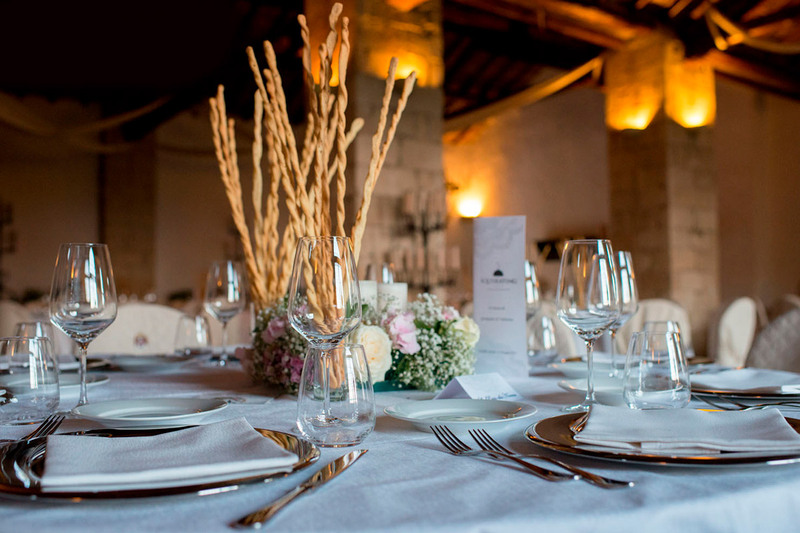 Squiseating also proposes numerous additional services in order to personalise every event according to the requirements of the clients. 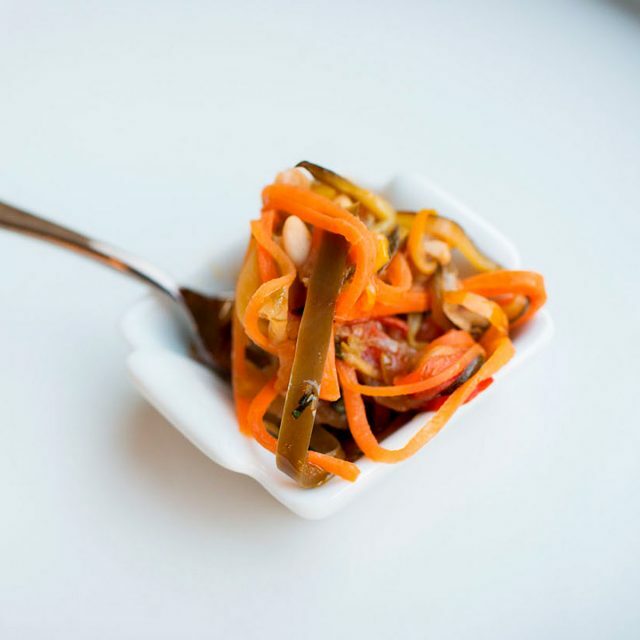 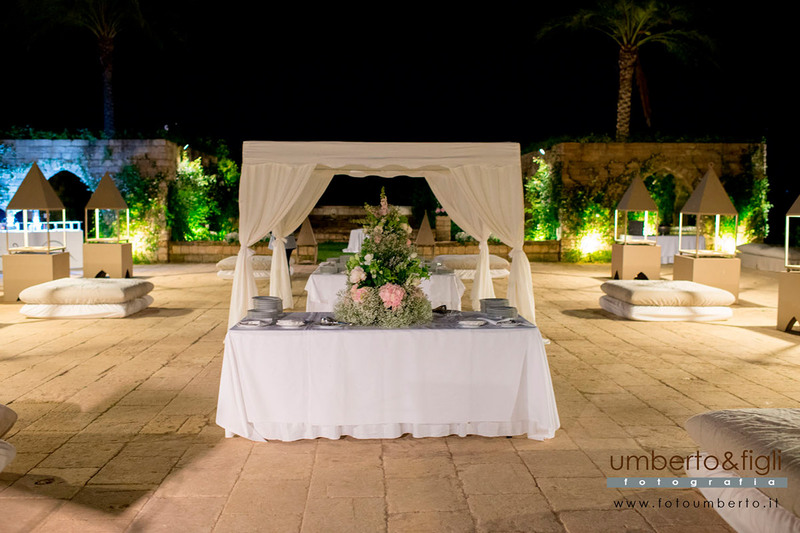 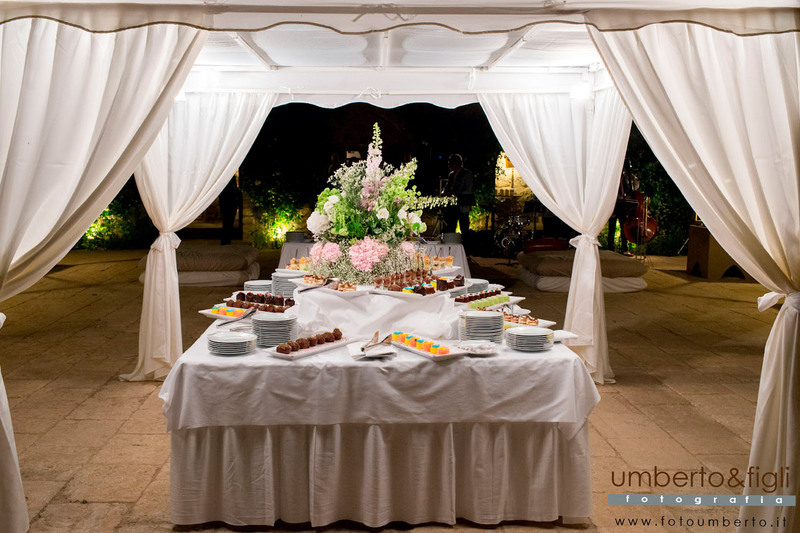 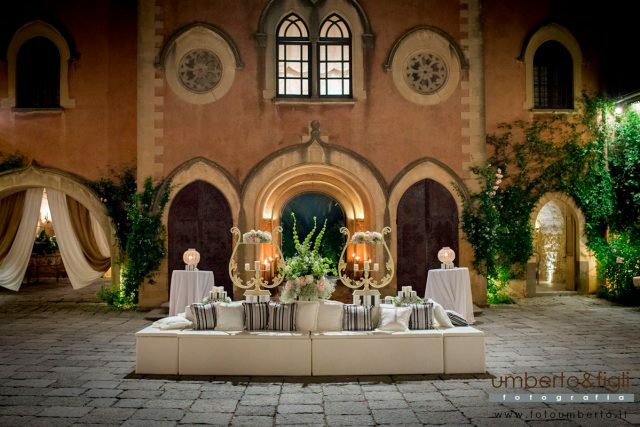 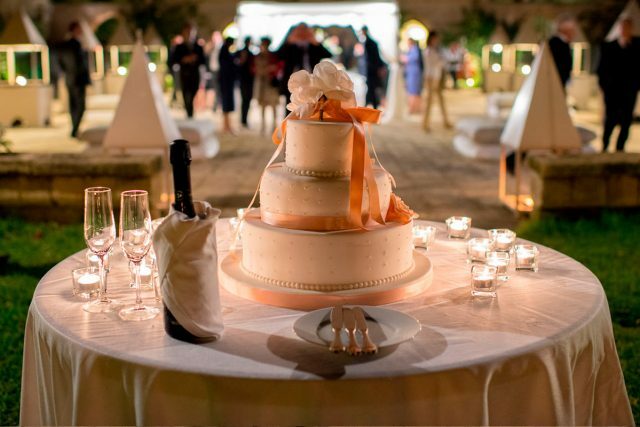 Do you want to experience a catering service offering unique and unforgettable tastes?